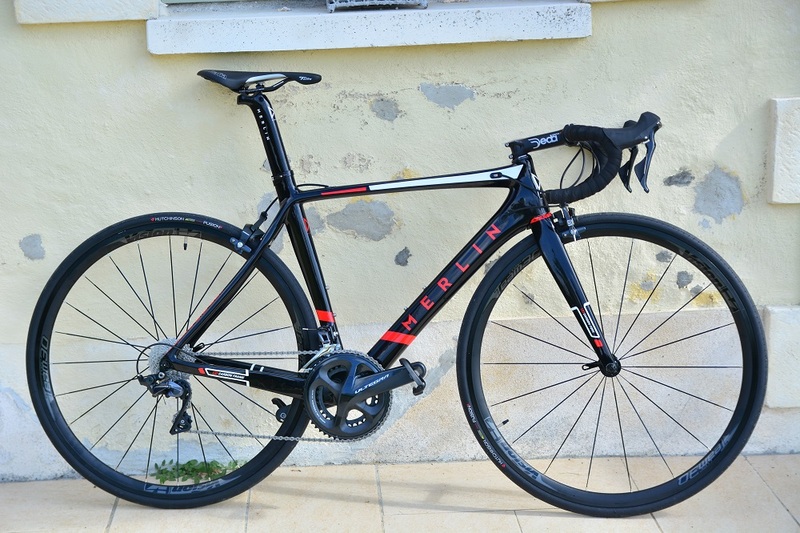 Got a bike that you love, cherish and adore? Clothing that makes you feel like a bike riding superhero? Take care of them. 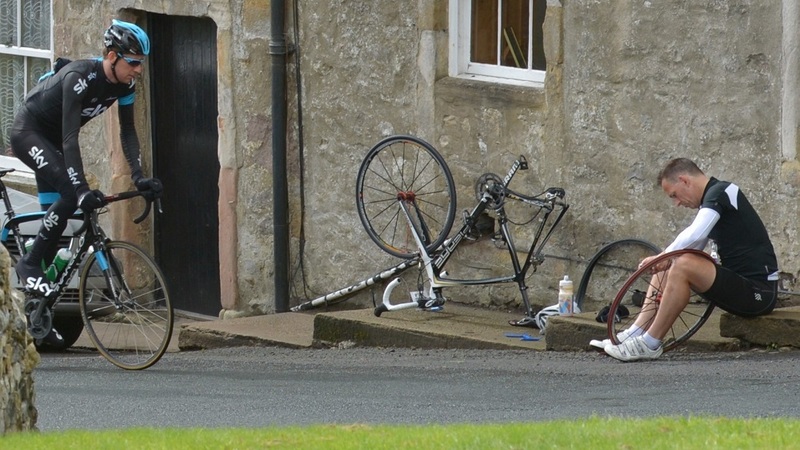 Here are 10 ways you might be ruining your bike and kit. 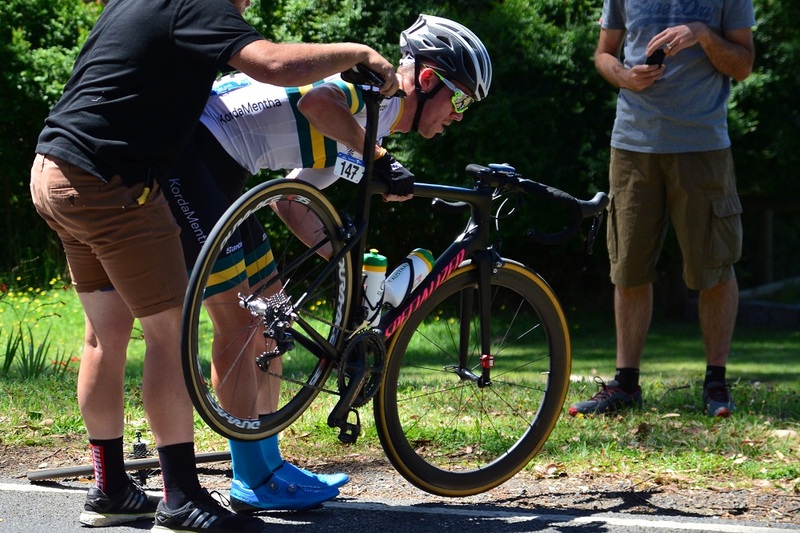 Flipping your bike over, upside down on the stem / hoods / saddle to fix a flat tyre is best avoided if possible. As well as marking your saddle and lever hoods, there is a fair chance you will also scratch your stem too. Rather than flip your bike over, look for anything which can be used as an impromptu workstand to hold your bike up, tree branches, gates, fence or a mate with strong arms will do the trick. Wearing of drive train components is best kept to an absolute minimum. Every minute riding at 90 RPM, your chain suffers around 30,000 metal on metal movements – lubrication is important. 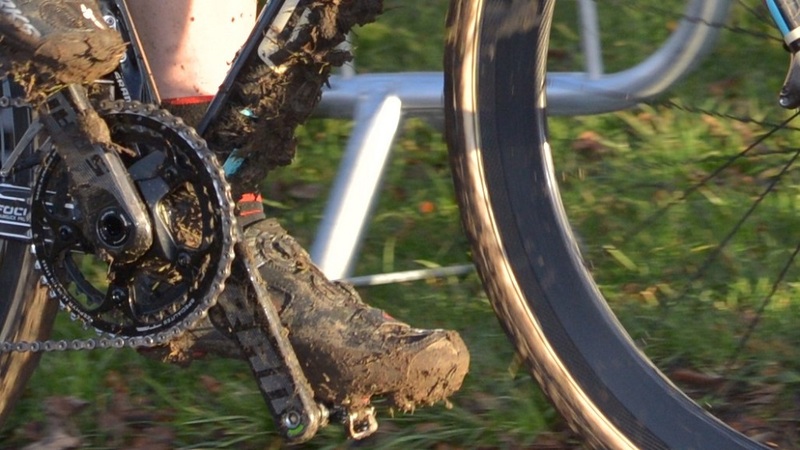 A filthy drive train will grind away, wearing the chain, cassette, derailleur jockey wheels and chainrings. Changing your chain before the cassette starts to wear too much can save a fair amount of money over several years of bike riding. Worn transmission not only badly effects gear shifting, it also robs your power too. Mechanical drag is best minimised with a nice clean chain and cassette. Cross chaining involves having your chain doing extreme stretching across the transmission. Big chainring to big rear sprocket or little ring front and little sprocket on the cassette. While giving the little springs in your derailleurs a good workout, it can cause more friction for the gear components. Care is needed even when leaning your pride and joy on a wall or something else pretty solid. Have the front wheel slightly angled in so the bike won’t roll away. Make sure the bike is solid before you walk away. There is nothing worse than walking away from your bike to see it roll forwards and end up in an undignified mess. Choosing to ignore or ‘not to hear’ those clicky noises which your bike makes is a sure-fire way to store up issues for the future. Get to the bottom of the clicks and squeaks now to prolong the life of your bike. Check out our blog from last year on noises to listen out for. The last thing anybody wants to do after a tough ride is to clean and care for their bike. However, not looking after your bike is the most common reason for issues developing. After a quick clean, leaving your pride and joy near a heat source (sunshine or radiator) will dry it off much quicker. Have to lay your bike down because there is nowhere to stand it up? 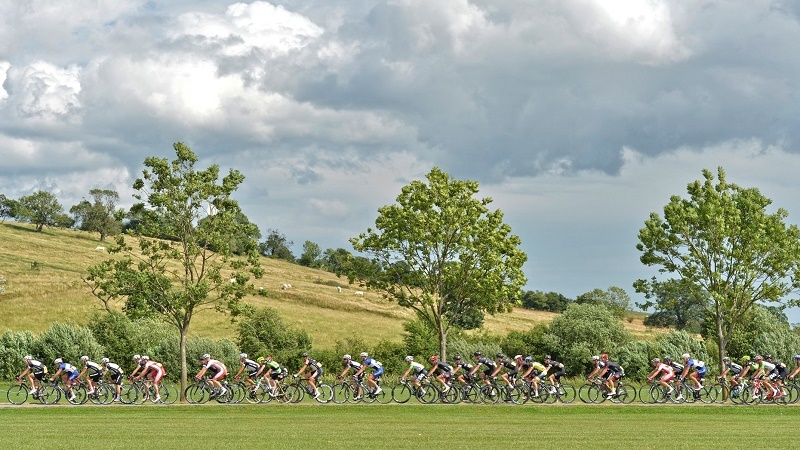 Gently lay it down gear side up, preferably on grass – Avoid completely unnecessary scratches on your rear derailleur by keeping the road surface away from it. Helmets should not be taken for granted. Treat yours with respect and clean it after each hot sweaty ride. Manufacturers recommend updating your helmet every three years or so. While its easy to say ‘well they would say that’, helmet technology keeps moving on and improving, you might as well give yourself the best protection and comfort. Don’t walk too much on road cleats. As well as not being very grippy and making you look a bit odd, cleats wear down and damage the vital connection between you and your bike. Keep forgetting to chuck your summer mitts in the wash? Beware, you could be heading for Toxic Mitt Syndrome! Stinky mitts are caused through not washing your super sweaty mitts through the summer months. Every wondered why you get targeted by flies and insects on your summer ride? – It could be those stinky mitts. Chain on big chainring & smallest rear sprocket. Cranks level at the ‘quarter past’ and ‘quarter too’ position. Valve Caps at the top of the wheel. Bike perfectly balanced with either a very plain or interesting background. Find a good, well-lit wall. 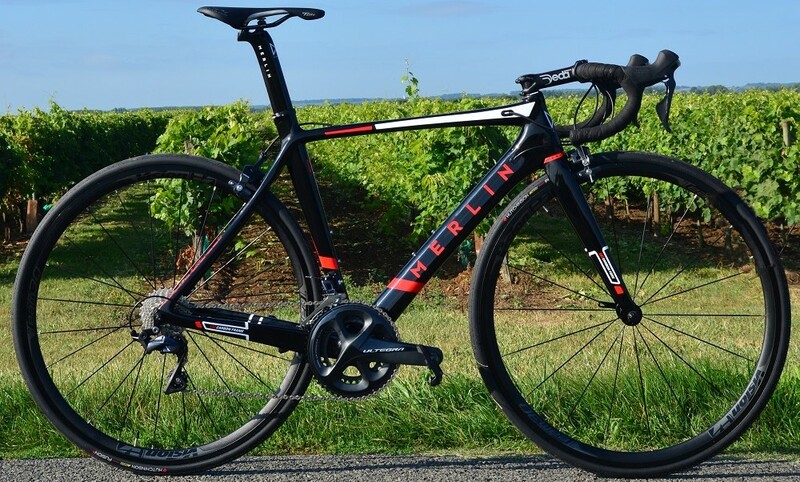 If it’s too late for your bike – Check out our road bike collection here – Including our critically acclaimed Merlin bikes. Tagged look after bike, maintain bike. Bookmark the permalink.